Dave Hart Music ARE YOU A VENDOR? 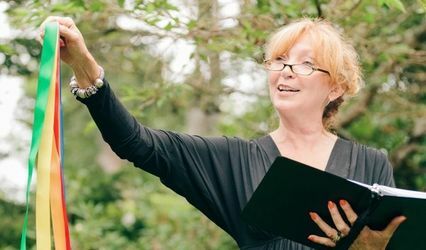 Planning a wedding can be a stressful time, especially when you are trying to find the right music. 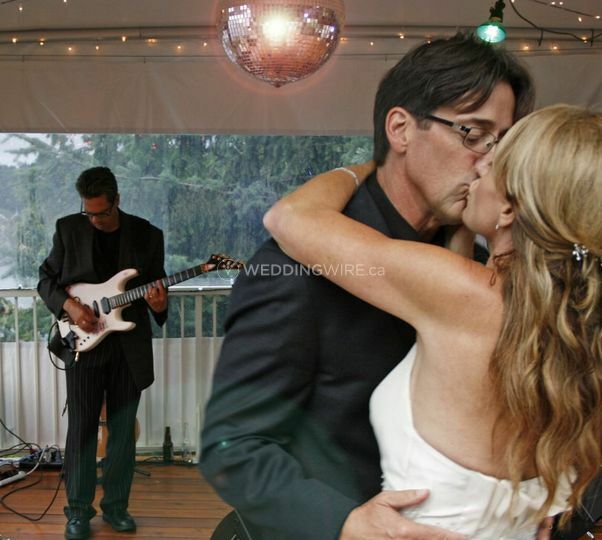 You need a musician like Dave Hart, someone who can hit all the right notes while helping you coordinate and select music from an established repertoire of songs or compose a special piece based on your style and personality as a couple. 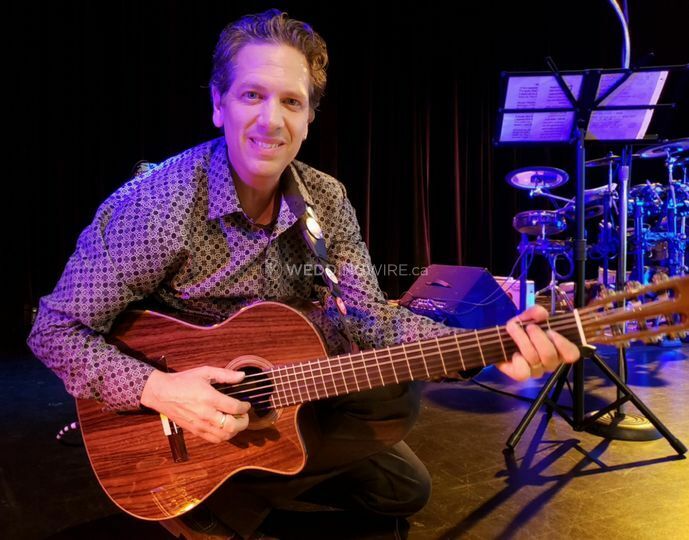 Dave Hart is a versatile and playful guitarist, with more than 20 years of pro experience, who blends various styles of music with many interactive artists. 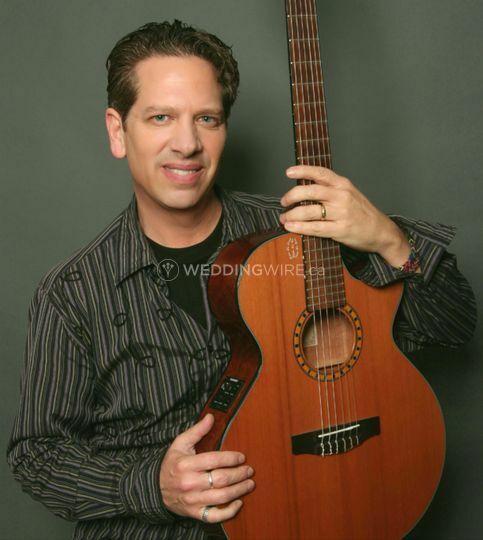 Dave can offer a prelude of classic arrangements as your guests arrive and provide special music selections for the bridal party processional, during the ceremony, bridal party recessional, and a postlude as guests mingle and enjoy the celebrations. 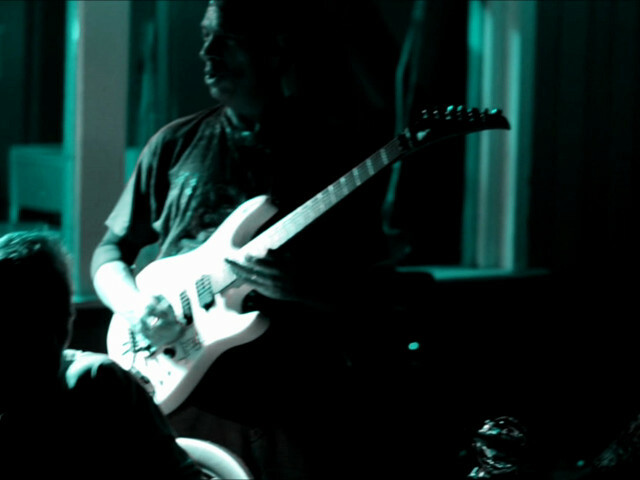 Genres covered by Dave Hart Music include world, contemporary, blues, classical, and light jazz. 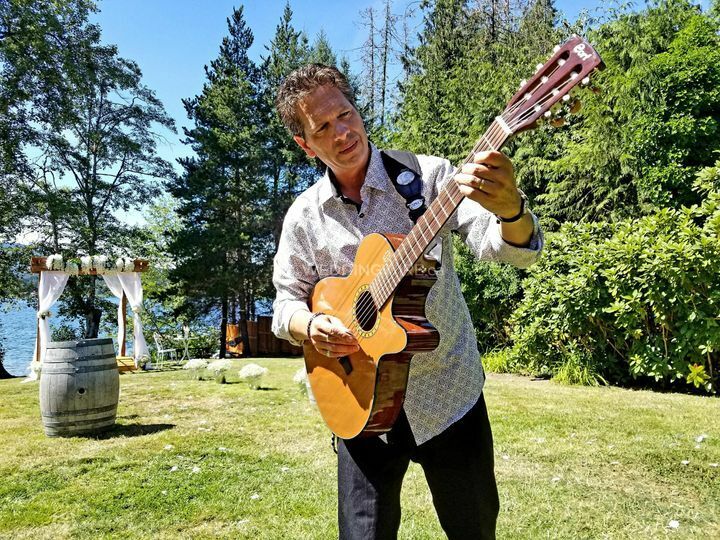 In addition to weddings, Dave Hart Music is the perfect accompaniment for celebrations like anniversaries, birthdays, bridal showers, corporate events, engagement parties, holiday parties, and special memorials. 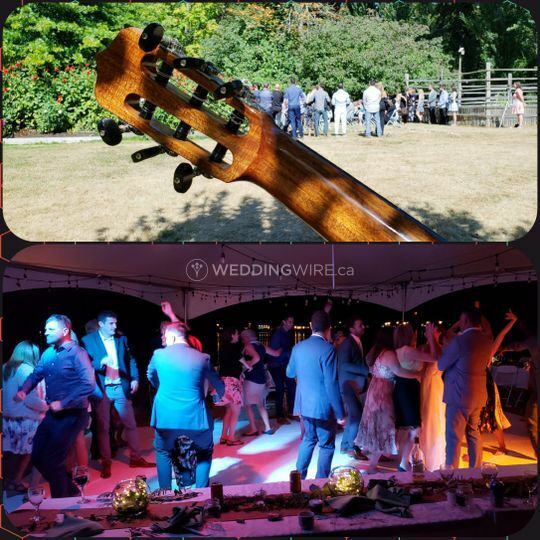 prior to the wedding, he had helpful suggestions to set the right mood and our guests loved his diverse repertoire during his performing afterwards! 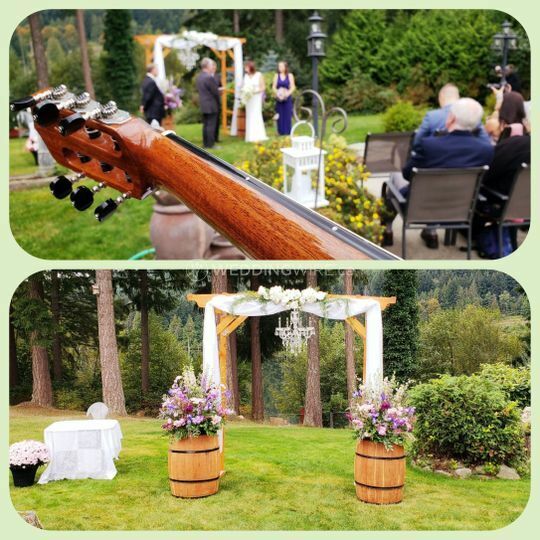 Dave was so professional and played beautifully at our ceremony. 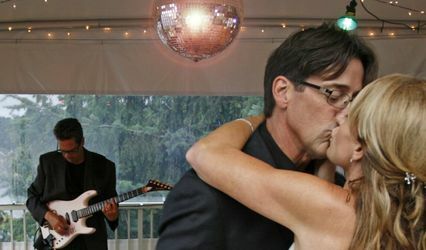 We received so many compliments on Dave’s talent and presence at our wedding. 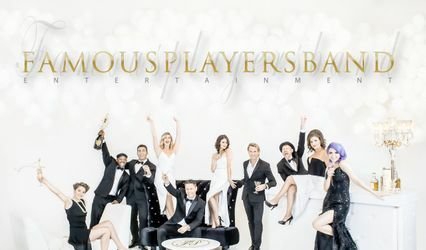 You can tell he loves playing and is able to play any music. Dave Hart was fabulous! 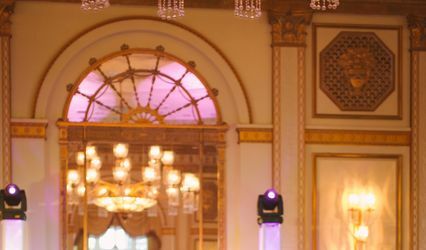 He works with you to develop a plan, provides advice and suggestions to make your event an evening that guests will remember. He is flexible, approachable and the consummate professional! 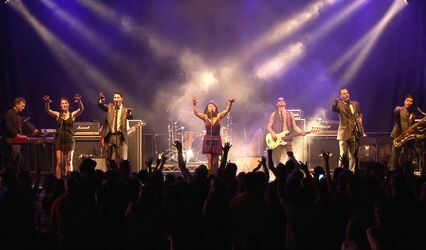 As a talented musician, with a warm and outgoing personality, Dave Hart will make your event memorable. Not only is Dave extremely talented, personable and reliable, he also has a great presence and personality. 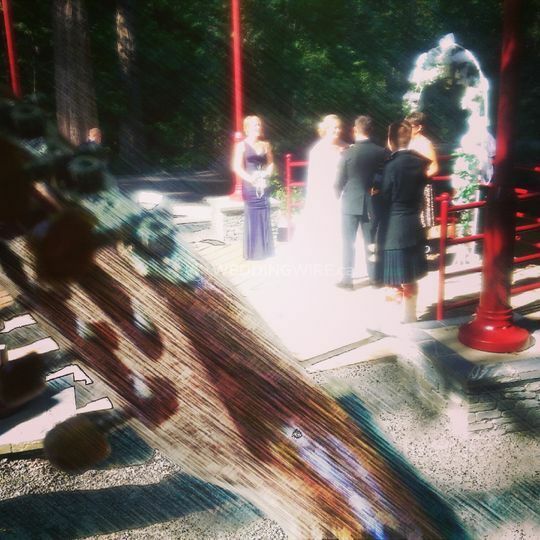 He played wonderful guitar music in the lovely sunny gardens where we exchanged our vows. It was perfect & a lovely blend to complete our day. 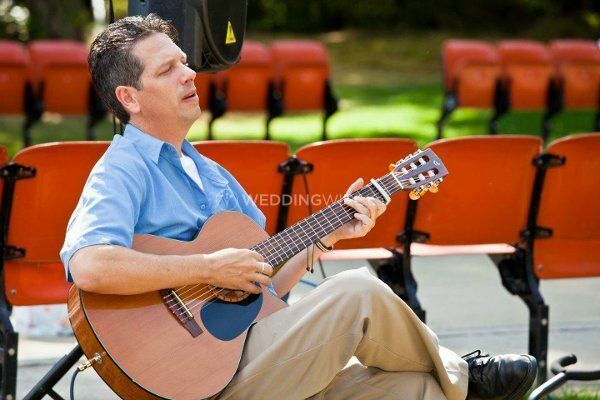 Dave's acoustic music fit magically and romantically during our wedding event. 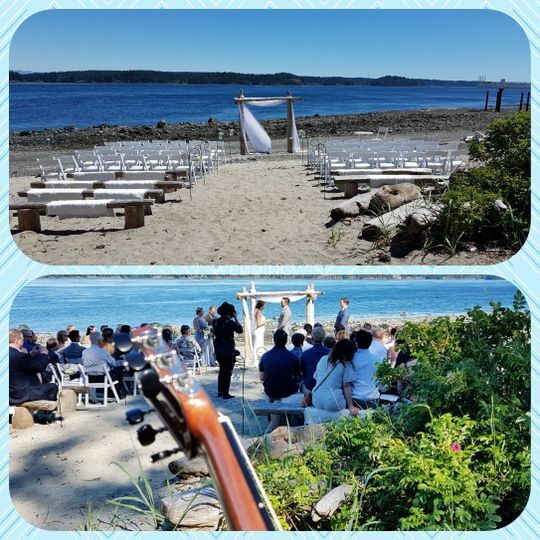 He made the wedding complete and I was so happy that I chose him to provide music for our special day! I recommend Dave to play at any venue!